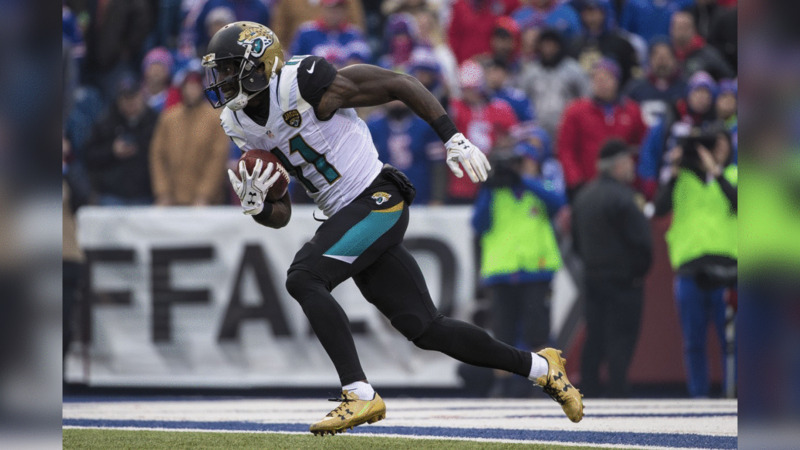 Check out these photos of free agent wide receiver Marqise Lee. While he hast yet to topple the 1,000-yard mark in his NFL career to date, Marqise Lee has been productive.  In total, Lee -- a 2014 second-round pick -- has recorded more than 2,000 receiving yards with eight touchdowns.